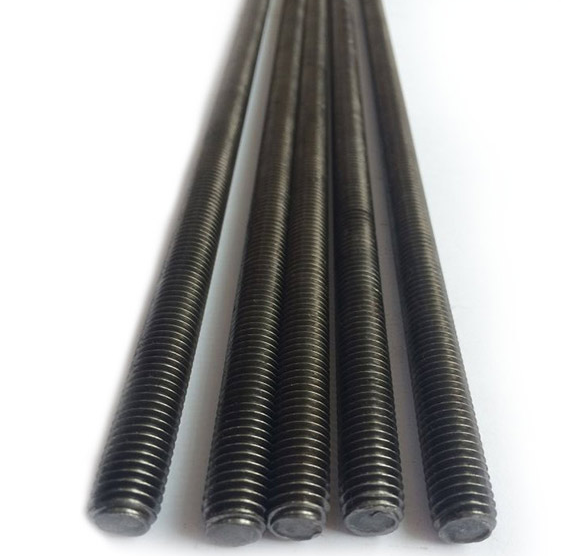 Threaded rod is a widely used and versatile product used in all industries, from industrial, chemical, electrical, construction, agricultural, maintenance, and even in home use. Using threaded rod eliminates the need for raw material, threading equipment, dies, and time. 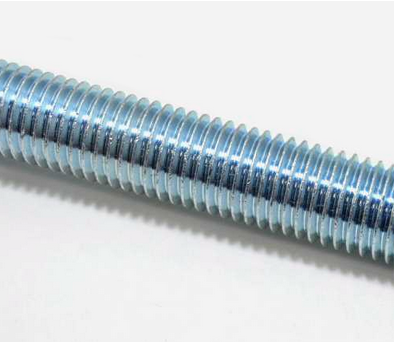 Threaded rod is produced with threads rolled under high pressure to give greater strength. 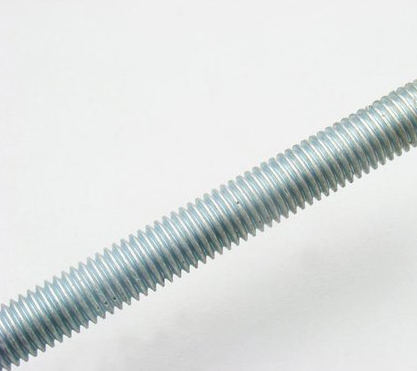 Threaded rods can be used with standard nuts and washers. Threaded rod can be cut with a metal cutting hack saw or a power band saw. With clean saw cuts, the nut will move easily over the threads. With a rough saw cut, minimal deburring is required to clean the sawn end. 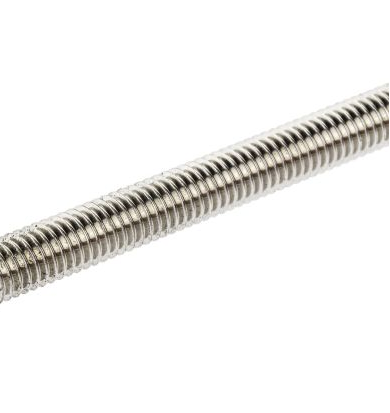 Threaded rod is supplied in standard 72" lengths, but inquire on special lengths as threaded rod is readily available.